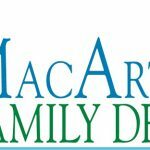 MacArthur Family Dental is a team of expert dentists in Santa Ana California and the surrounding areas including Orange County, Tustin, Irvine, Costa Mesa, Anaheim, and Newport Beach California. Dental care and services include teeth cleaning, teeth whitening, dentures, fillings, crowns, bridges, Invisalign, mouth guards, Sleep Apnea treatment, and many more. MacArthur Family Dental provides customers with high-quality and complete dental care and services. While Dr. Tom Alexander and Dr. Eric Cho are devoted to help you have strong, healthy teeth, they also strive to protect your health overall. If you are looking for Santa Ana Dentist, contact MacArthur Family Dental now. Curtainique have 30 years experience of fulfilling their customers needs. 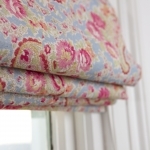 We specialise in manufacturing made-to-measure curtains, blinds and accessories for the trade and the general public. We are proud to work with some of the best household names in the UK but we equally value our local and regional business partners who place orders with us. Regardless of the size of the company, or order, our customers can be sure to receive the very best quality of product and receive an extremely high level of customer service. We have implemented a strict quality control measure for every process within our business. Quality control starts from the arrival of stock material and continues through to the inspection before the dispatch of the finished product. FunkyWunkyDooDahs Limited – Inspired Interiors established in 2016. We supply a wide range of items and services from curtain, blind, upholstery fabrics, design, measuring, fitting services, to paint, wall papers, carpets, lighting and furniture. We also supply and fit vertical, venetian, pleated, panel, roller, motorised, vision and visage blinds as well as beautiful shutters. We are based in Stafford and offer curtain and blind making, design and fitting service within a 10 mile radius. FunkyWunkyDooDahs Ltd also can arrange upholstery services and supply fabrics for upholstery. We are the Stafford stockist of Little Greene Paint Company Ltd both paint and wallpapers. These are ideal for heritage properties as well as modern properties. We offer a further range of paint from Designers Guild. Along with wallpapers and fabrics from Designers Guild, Osborne & Little, Voyage, GP & J Baker, Clarke & Clarke and more. 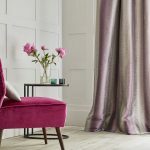 FunkyWunkyDooDahs Limited are also the Stafford stockist of James Hare Limited gorgeous silk and designer fabrics – ideal for curtains, blinds and upholstery. 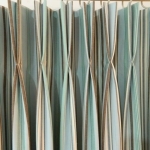 James Hare Limited even make wall papers out of their silk fabrics for a sumptuous stylish finish to any home. 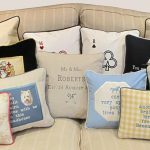 Sew Special Soft Furnishings provide bespoke, high quality soft furnishings. We individually tailor each design to meet your own needs. Our attention to detail ensures the finished product perfectly matches your requirements in every way. 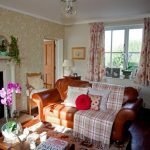 Curtains, Blinds, Cushions, Pelmets, Tiebacks, Bedding and Covered furniture are just a few examples of what we make. 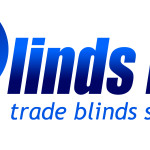 We offer a wide choice of blinds including Roman Blinds, Roller Blinds, Wooden and metal venetian blinds, and Vertical Blinds. 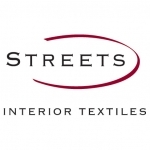 We can also supply a range of fabrics, wallpapers, curtain poles, tracks, tiebacks, trimmings and accessories. We are based in Mawsley, Northamptonshire and would be happy to come out and provide a no obligation quotation, free of charge within the local area. We can bring fabric books and samples together with trimming samples, poles etc to allow you to select things in the comfort of your own home. 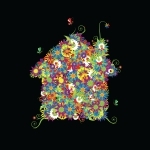 Contact us today and see how we can brighten up your home. 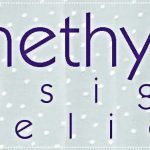 Bespoke, luxury pillow designer & owner of amethyst design atelier. Inspired by island cottages off the coast of Maine. 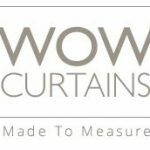 Quality is the paramount for Wow Curtains echoed through the wide variety of fabric designs that we offer at great value with the best price possible online. With over 400 fabrics to choose from, our bespoke made to measure curtain service allows you to create a look completely unique to you. Allow our user-friendly website to offer you everything from cotton prints, luxurious chenilles and traditional designs, all the way to contemporary fabrics with the finest quality linings and fabrics. We offer a free sample service with quick delivery delivered direct to your door to ensure you can select the perfect fabric that gives your home the Wow factor. your order will tailored to perfection at budget prices. From our headquarters in Wickford, Essex, UK, we provide a 24 hour delivery service on over 3,000 different products and services. 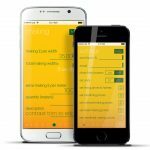 This is backed by free expert help and advice from our experienced customer services team, free next day delivery, and a no-quibble guarantee. When your clients demand the best quality products at affordable prices, delivered on time, every time, contact Streets. 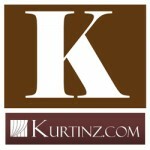 Kurtinz offer curtains and blinds made to the very highest standards using only top quality linings and designer fabrics from UK’s leading fabric suppliers like Harlequin, Clarke and Clarke, Romo and Prestigious Textile.